My big man. – 365, 88, originally uploaded by Fluttering By. 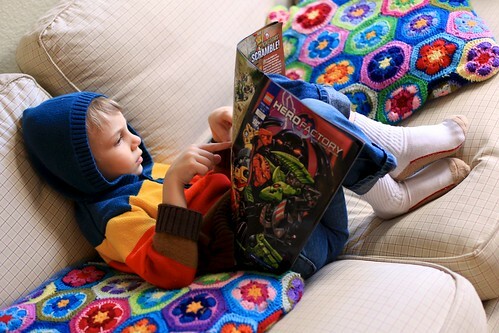 Snuck up on him reading his lego magazine today. He’s getting to be such a mature boy, I can hardly stand it. 1 Comment on My big man. What!? When did legos start a magazine? I’ve been out of this being a kid thing for too long.